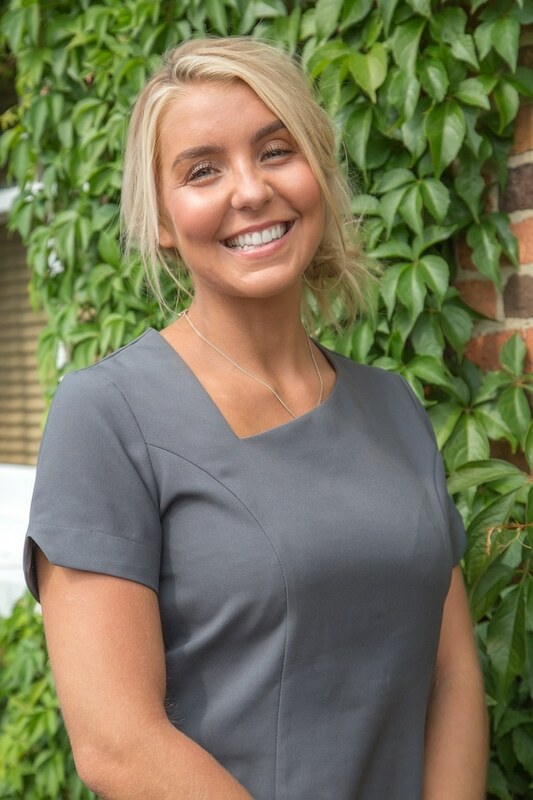 We recently welcomed Alice to the Park Dental team. Alice has a fantastic relationship with patients and is always keen to help ensure a positive experience. Alice previously lived in New Zealand, where she developed a strong set of administrative skills, and now understands how to manage her workload in the most efficient way. She has had a diverse background in administration and hopes to start her dental nurse qualification next year. In her spare time, Alice loves to travel the world, and catch up on celebrity gossip.